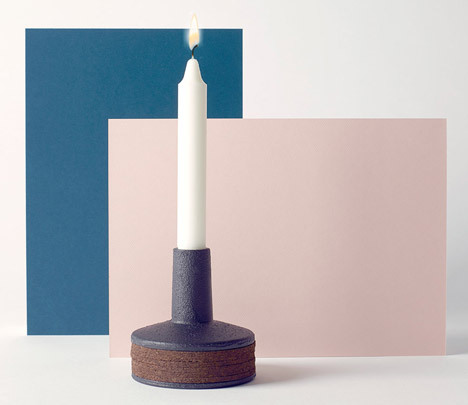 German design and style studio Ding3000 has created a cast-iron candle holder for Danish brand QDO that holds six coasters within its base. 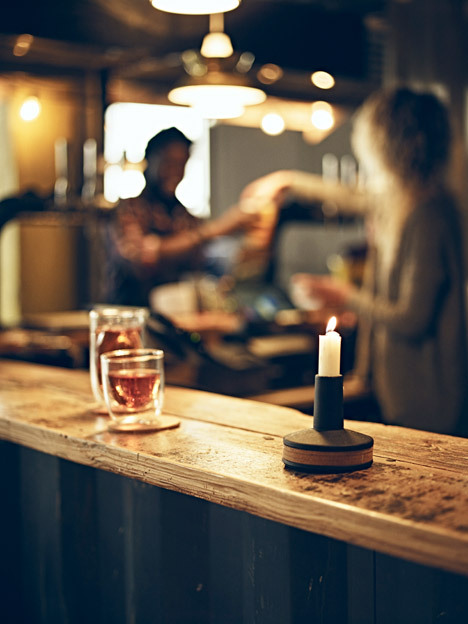 Ding3000’s Coasterlight brings collectively two tableware products – 1 a permanent fixture and one used far more intermittently. 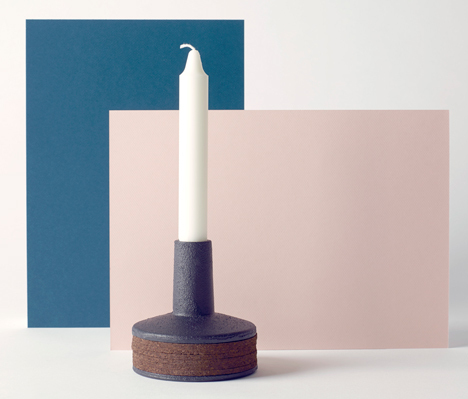 “Combining a candle holder with a coaster dispenser is for us a extremely logical combination, given that each products are needed at the table,” the designers told Dezeen. 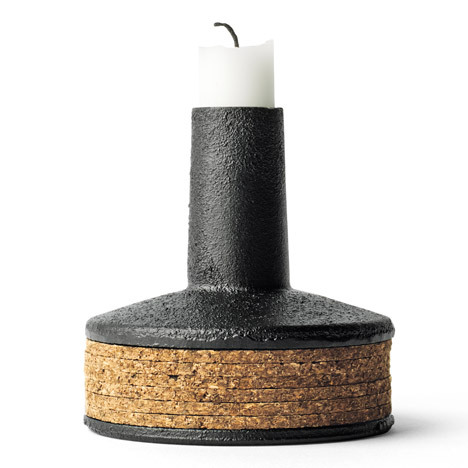 The cork coasters are sandwiched amongst two cast-iron elements: a disk that forms the base and the candle holder above. The weight of the top presses down on the lighter circular mats to hold them in location. Up to six coasters can be stored beneath the candlestick, which can also be stood on its personal when all the mats are in use. The designers chose the diverse components for the product to create a contrast amongst warm and cold. “We enjoy the really feel and weight of cast iron. A material that has been utilized for kitchen and table accessories all through human history, like the beautifully crafted Japanese Tetsubin teapots,” stated the designers, who also created a set of drinking glasses that stack to take up much less area in the cupboard. Much more prior products by Ding3000 include a high-tech version of the Penny Farthing and coffee tables for Normann Copenhagen with interlocking wooden legs primarily based on a Japanese puzzle. Previous articleDecember Greetings + A Big Kiss!